ESPA has pioneered the science of natural beauty in a potent collection of radically effective formulations. 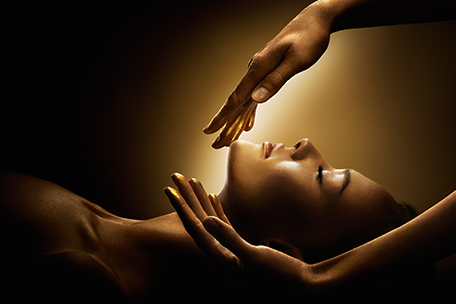 With its visionary approach to beauty, DECLÉOR is the trusted expert and innovator in aromatherapy skincare. Guinot’s revolutionary salon treatments and plant-based products epitomise the great French skincare tradition.